The Germans reacted quickly to the enemy threat. The commander of the Infantry Regiment 469, Oberst von Tschüdi, ordered his 1st Battalion to enter Thulin and eliminate all French resistance there. Following their orders, German soldiers swept toward the village. Men of the I/469, supported by the 105mm guns of the 2nd Battalion, Artillery Regiment 59 attacked from the west. 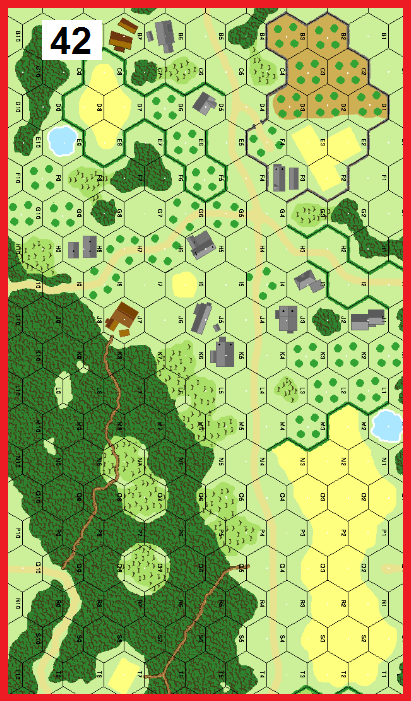 Meanwhile, the Aufklarung Abteilung 269 moved on Thulin from the northern flank of the village. This would be no walkover. Groups of French defenders were engaged in the nearby village of Le Quéniau and at the St. Homme crossroads, to the south of Thulin.